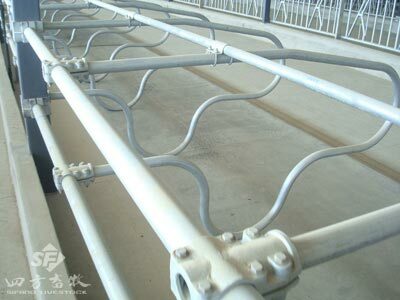 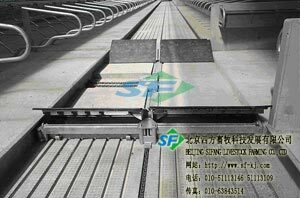 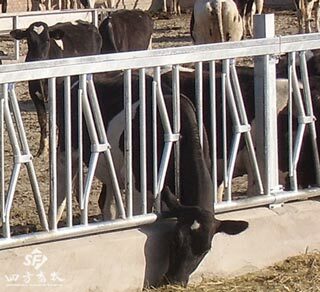 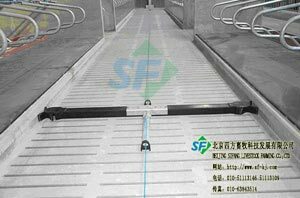 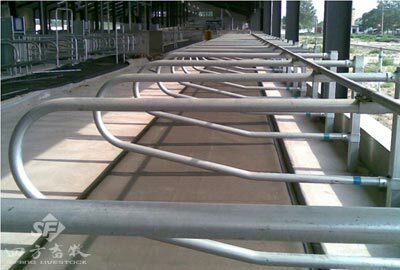 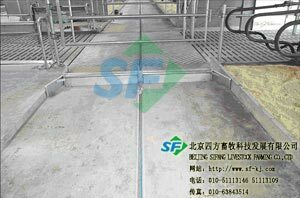 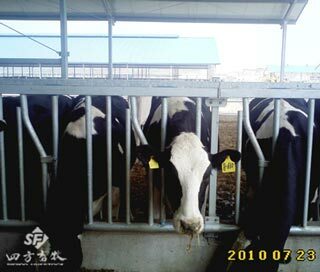 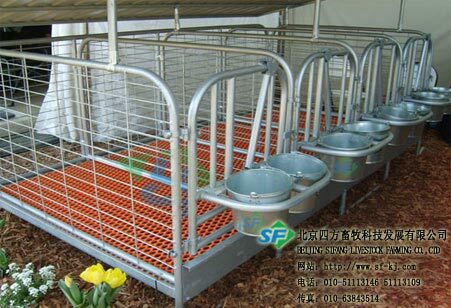 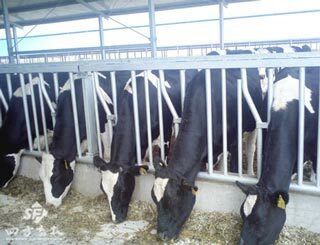 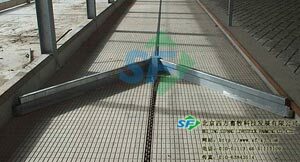 Beijing Sifang livestock farming Co.,Ltd,the famous domestic high-tech company specialized in dairy farm system,including planning,designing,and building modern dairy farms and supply the modern dairy waste water equipment and slurry handing system. 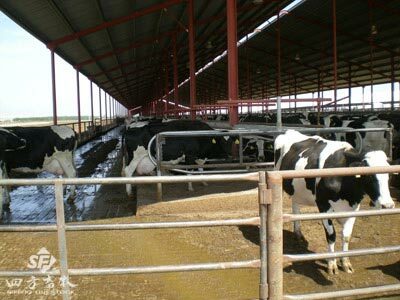 We also do the service at the biogas power and training for the technology and so on. 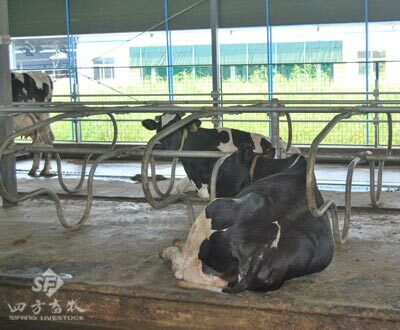 We provided a package solution for our clients start with plan,design,and build the farm till install the farm necessary equipments,as well as the intelligent manure cleaning,transporting and separating system,and biogas power generation system.